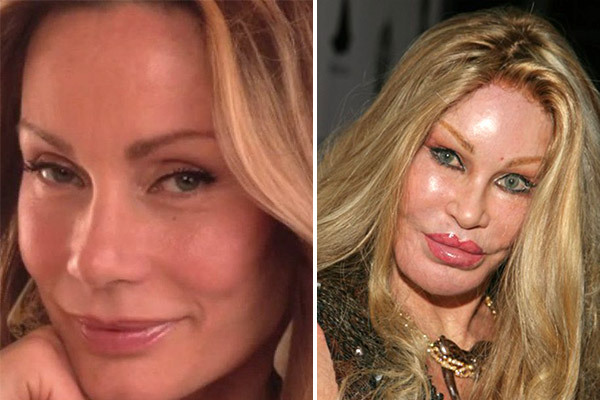 17 Most Expensive Celebrity Plastic Surgeries, Was it Worth it? It is no secret that celebrities love to get plastic surgery; after all, they are defined by their looks and they want to stay looking young. It also does not help that they are expected to look perfect, and when something is a little off, the press will let them know. But even though the desire for plastic surgery can be understandable, these celebs took it just a little too far. Then again, for some of them, the high price tag might have been worth it to get the job done right. We know what you’re thinking: all that money and it went horribly wrong. But the truth is that Jocelyn thinks the surgeries went right. Her goal was always to look like a cat. She claims it was because her husband wanted it that way, but he was the one that put in a clause that said she could not use any of the money she got in the divorce on plastic surgery.